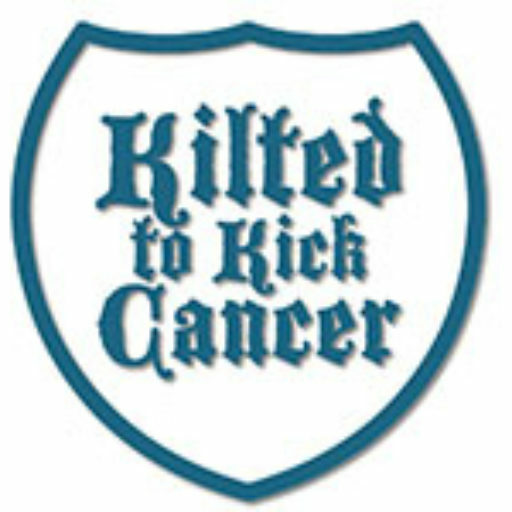 Kilted to Kick Cancer | The Contest is Over but the Fundraising Continues! The Contest is Over but the Fundraising Continues! September 2015 was ANOTHER record year for Kilted to Kick Cancer. We have almost doubled last year’s fundraising efforts in September alone. The fundraising goal on the website was set at $50,000. You’ll also notice that the end date has changed. Our goal is not to simply wear the kilts, go nuts in September and then take an 11 month nap. Cancer doesn’t take a break. Neither should we. Neither should you. Our goal for 2015 remains to raise $50,000. Because of your amazing work last year we were able to make improvements to our website, contest and give $15,000 to research and awareness. Next year we will be able to improve the website, team tracking and reach even more people with our kilted message. To keep you motivated (and to keep the kilts ready to go all year) we are instituting a few year long challenges to you all. 1) Monthly contributions. Some folks have taken the extra step in setting up a monthly donation to KTKC through Paypal. For next year’s contest, any team that recruits a monthly subscriber will have that subscriber’s total donations from October 1 added to their contest totals on September 1. 2) The Night of the Ninth. We’ve talked briefly about this in the past but this year made it evident that we do far better crashing other parties than planning our own. So, we’re issuing the following order to the Kilted Army: Kilt up and get out on the Night of the Ninth. Take the wife for dinner, grab a beer with the fellas, take the kids to mini golf, we don’t care, but let’s get more involved the rest of the year! If this is what 400 donations can do in a month, imagine the impact we can make if we tried all year long. 2015 was a record year for donations and it isn’t even over yet. Well done Kilted Army! Fight on! Hi Daisy! We reached out to Utilikilts early on and got a rather cold reception. We were welcomed, and continue to be supported by Alt Kilt. Take a look at their custom made kilts!